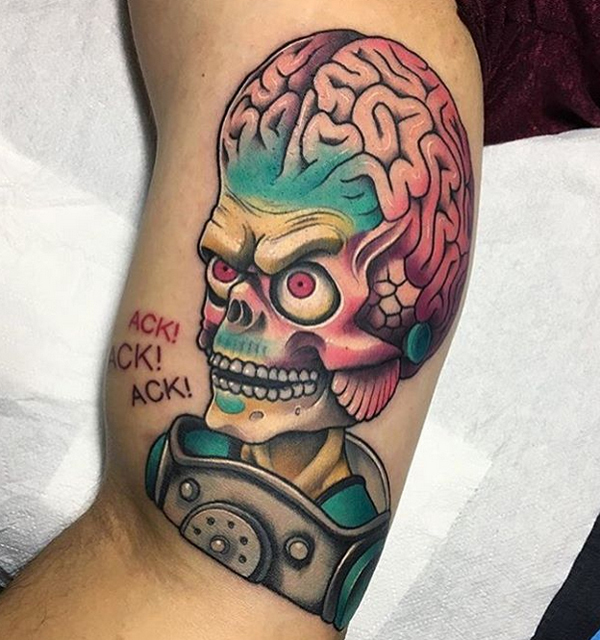 Eccentric individuals like complex and unique tattoos. 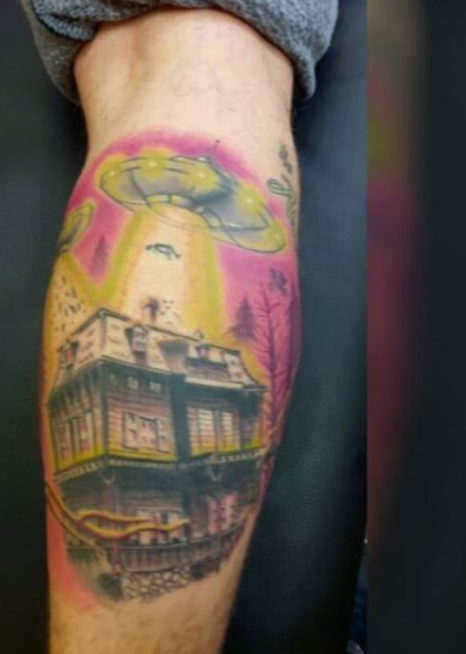 Something that sets them apart from others- most certainly that should be something out of this world. 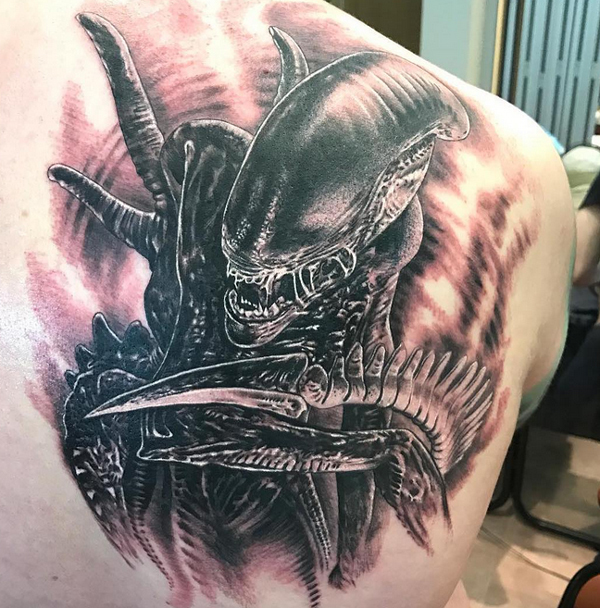 This is where cool alien tattoos come in. 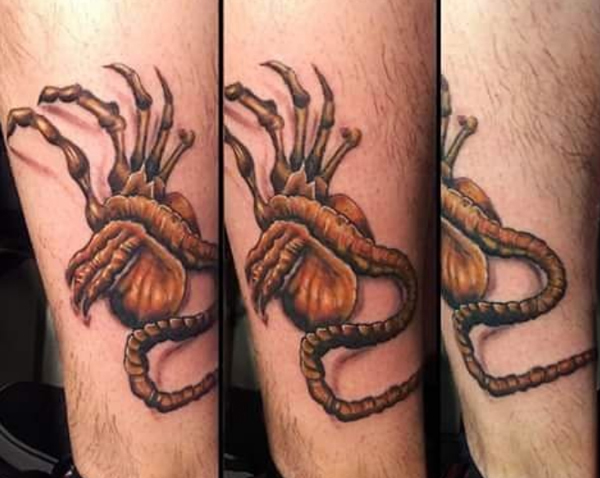 However, before you get alien tattoos on your skin, there are two reasons why you should be cautious. 1. 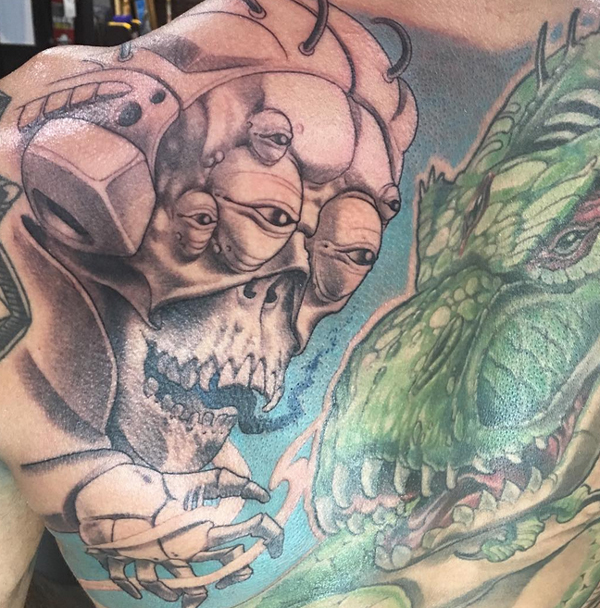 Some are associated with myths-most alien figures have a story behind them. Some of these stories are very queer. 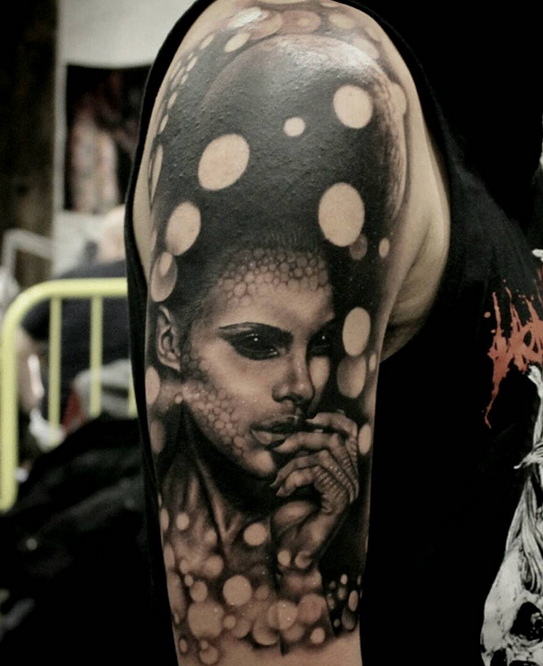 Make sure you know everything about a certain tattoo before it’s imprinted on your skin. 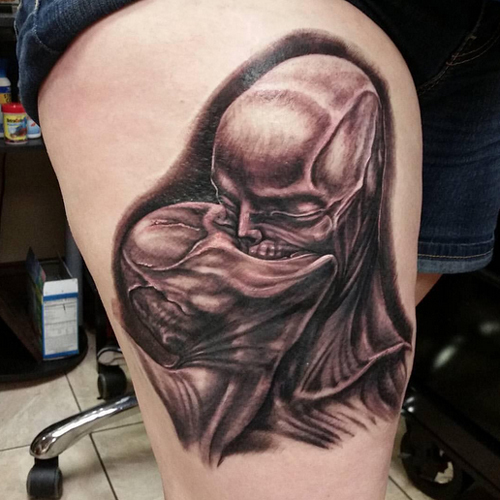 You may not want to carry around a tattoo whose story you don’t like. 2. 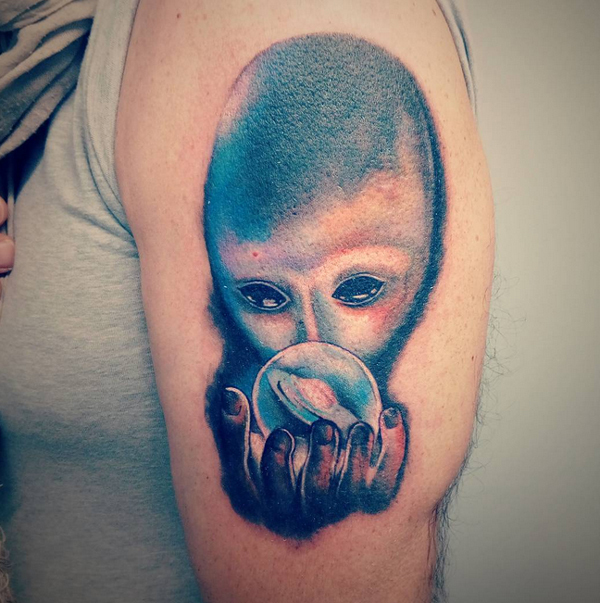 They carry a symbolic meaning- most alien tattoos have a meaning behind it. 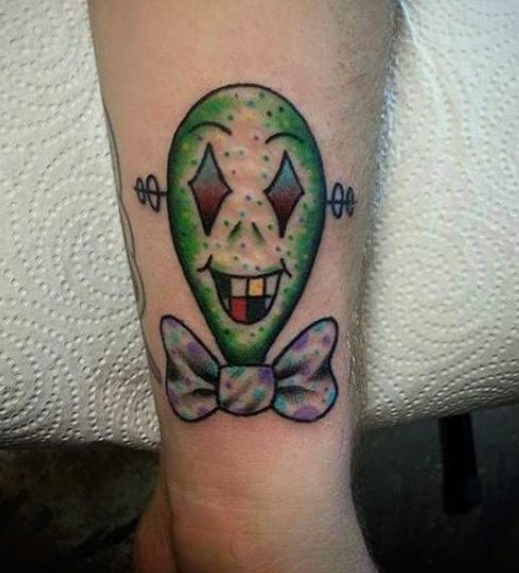 Make sure you are comfortable with the symbol’s meaning before you get inked. 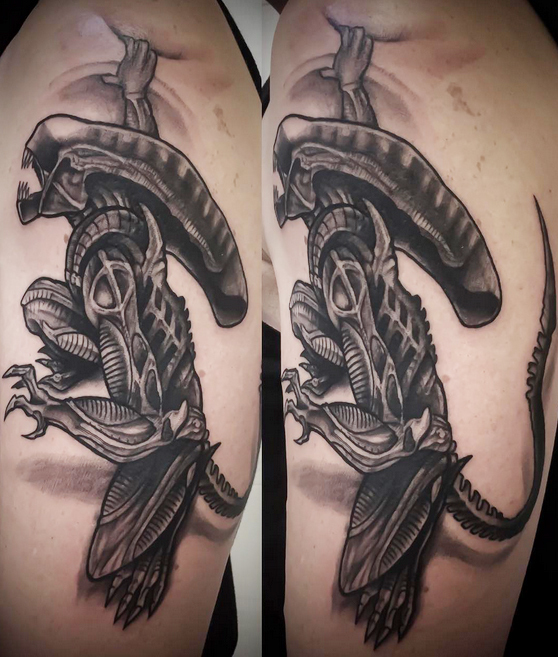 Cool alien tattoos on an individual’s body are usually for a decorative purpose or show their appreciation for science, research, and liking for a certain movie character. 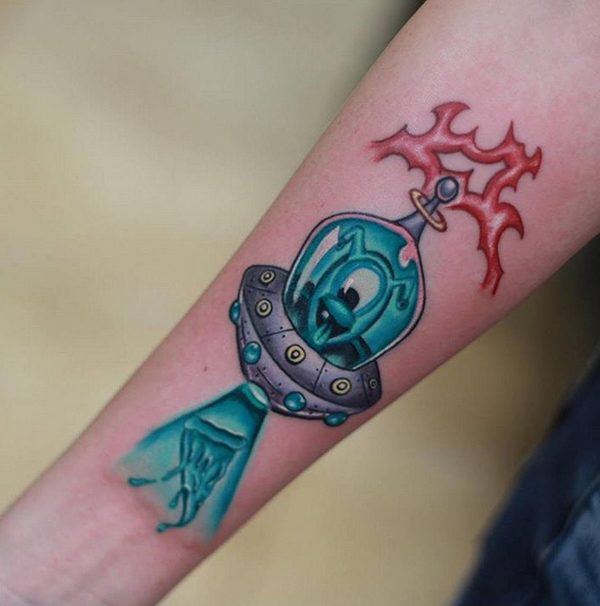 Basically, an alien tattoo can symbolize anything you want it to. 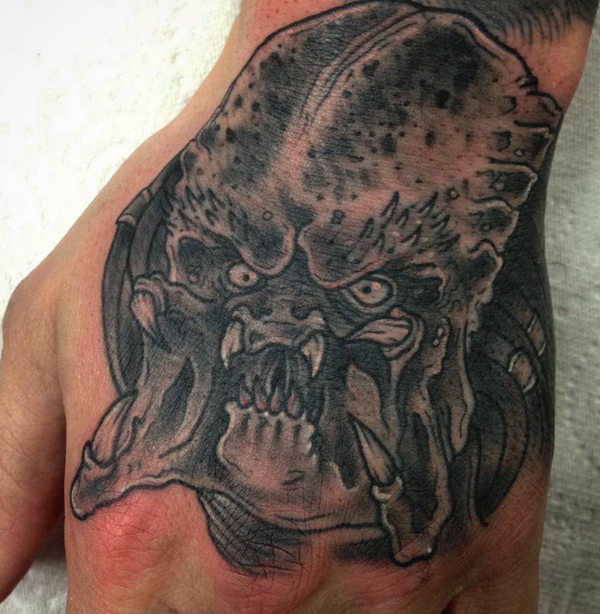 Let’s have a look at a few cool alien tattoos you can get on your skin. The list is actually endless. 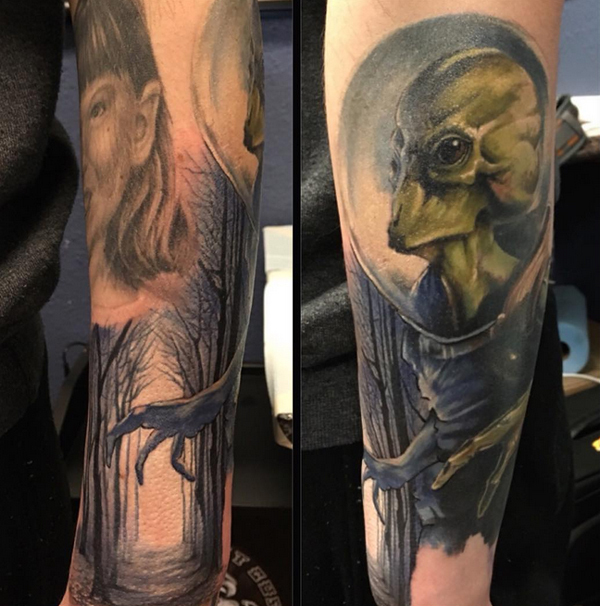 You can even have an alien tattoo from a character in one of your favorite movies like Star Wars, Star Trek, and several other films. 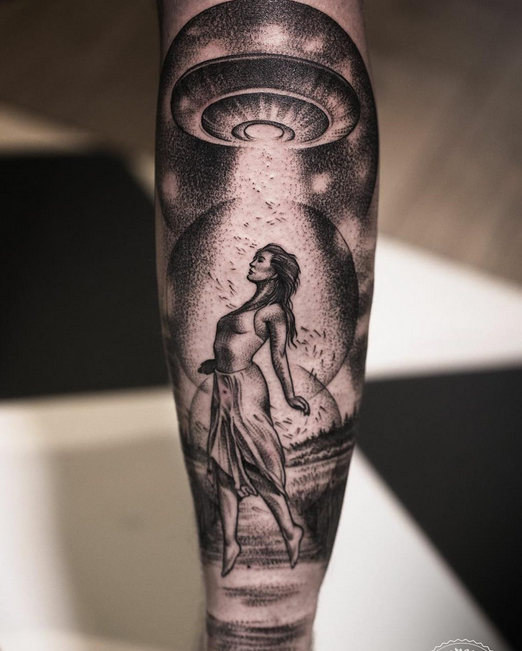 These interplanetary tattoo designs are majorly a symbol of intricacy and the need for something utterly unique. If this sounds like you, then perhaps you should have one for yourself. 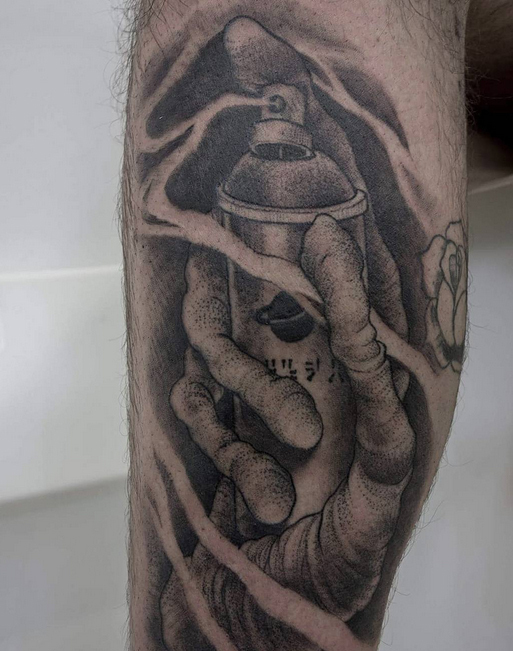 Just make sure you know the story behind your chosen tattoo design before it’s imprinted on your body.